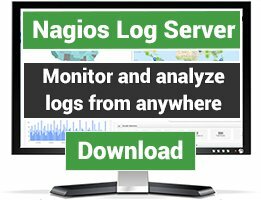 Nagios plugin that checks Bacula logs for last status run. check_bacula_log is a Nagios plugin that checks whether the backups made for today with the Bacula backup system were succesful. 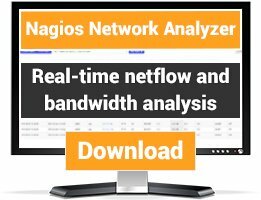 This requires the Nagios user to have read access to the bacula log file. 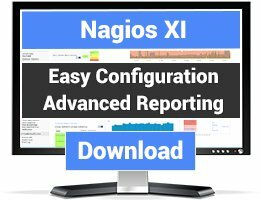 Make sure that the user that runs Nagios has read access to the Bacula logs, make sure it also has the right to enter the directory where the log is stored. Check of service '24 Hour Bacula Status' on host 'localhost' did not exit properly! I can provide more information if needed ... I would love this script as it does exactly what I need ! i've improved the code to report names of failed jobs, also made code more extensible if you want to fill other info to the job, such change can be accomplised with little effort. also i renamed the plugin to check_backula_log, not to conflict with check_bacula that is in bacula contrib sources.